World Carpets officially opened for business in 1954, at the beginnings of the tufted carpet industry. At the time there were only a few tufted carpet mills in the Dalton, Georgia area. 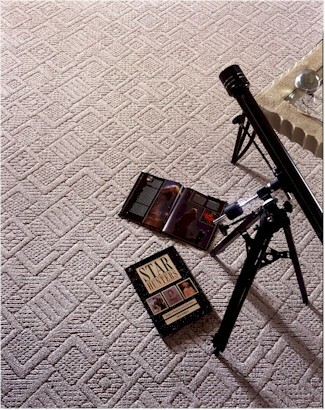 Soon Dalton would become the center of the carpet industry and World was one of the pioneer companies. In 1998, Mohawk Industries acquired World Carpets to enhance Mohawk's product offerings and national distribution system. Today Mohawk offers products covering every price point, fiber type, & styling option and operates one of the largest & most effective trucking companies in the world.